The YMCA at Mercy Health Plaza is the result of an innovative partnership between the Cedar Rapids Metro YMCA and Mercy Medical Center. Both organizations are committed to improving the overall health and well-being of our community. Conveniently located on the Northeast side, this adult-oriented facility offers treadmills, elliptical trainers, recumbent bikes, nu-steps, Airdyne bikes, stair steppers, a full set of Matrix strength training equipment as well as free weights. In addition, the branch offers an indoor walking track. 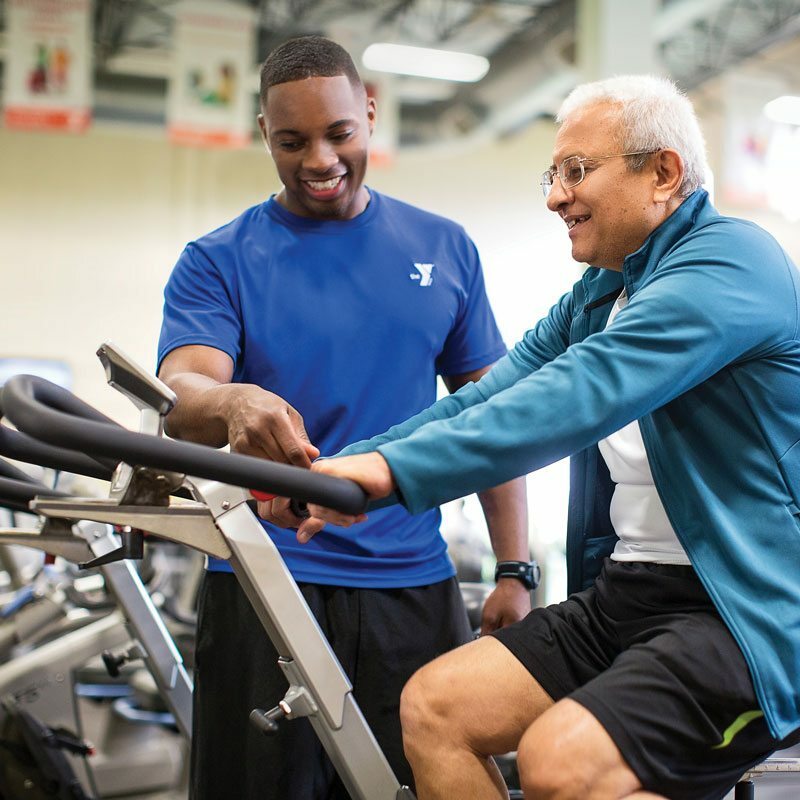 The YMCA at Mercy Health Plaza is staffed by warm, knowledgeable & friendly fitness professionals, who are available at all times for orientation to get people comfortable with different equipment. Massage Therapy and Personal Training are available for both members and community members. This branch does not offer Child Watch services and does not feature a pool or spa. For Aquatics, please our other branches.